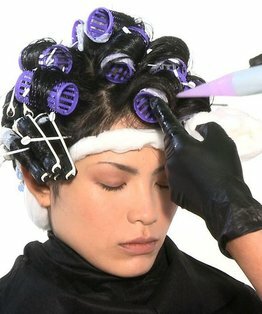 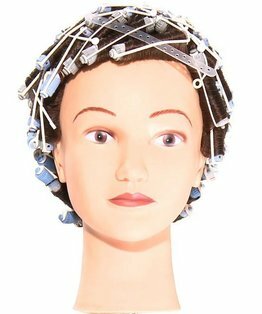 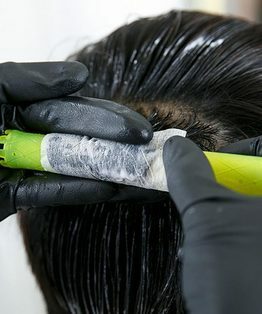 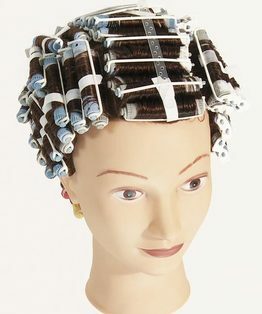 A root-lift perm wind provides volume to flat or fine hair and is performed using large rollers that are wound at the root only, in isolated areas. 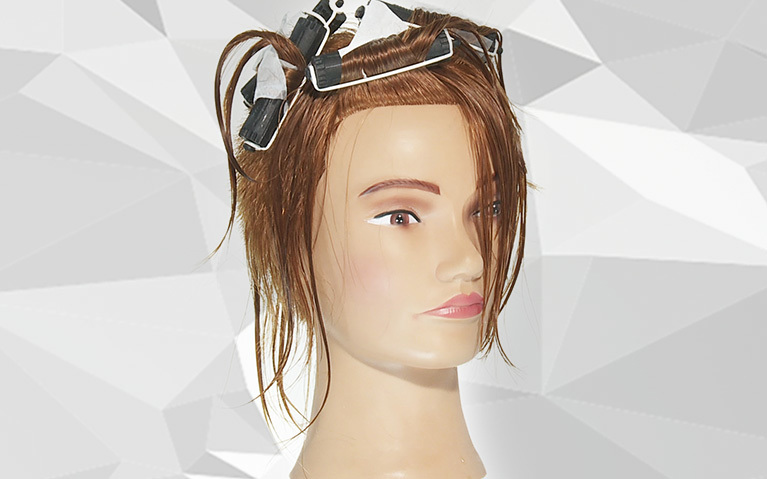 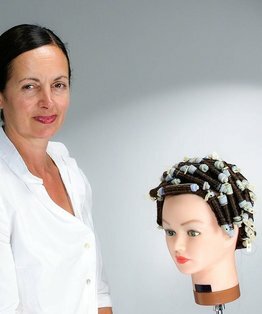 Charmain Piche, a freelance technical educator and salon owner, guides you through how to wind the root-lift perm in this intermediate MHD perming tutorial. 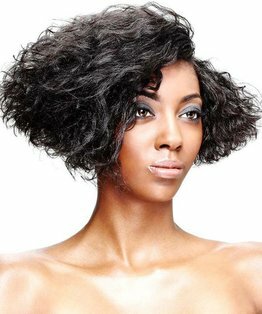 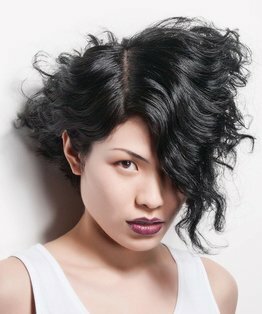 The final result is volume to support a short asymmetric haircut with longer disconnected length for added movement. 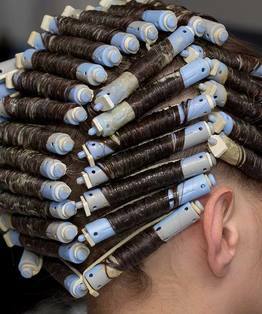 Members can also download our Root-lift Perming step by step guide and head sheet diagram.